You’re struggling to improve your presence in the web traffic, and generate more reservations. You’re having a hard time to make things happen and rely on “the girl in the office” for your marketing strategy. We know how frustrating this may be. 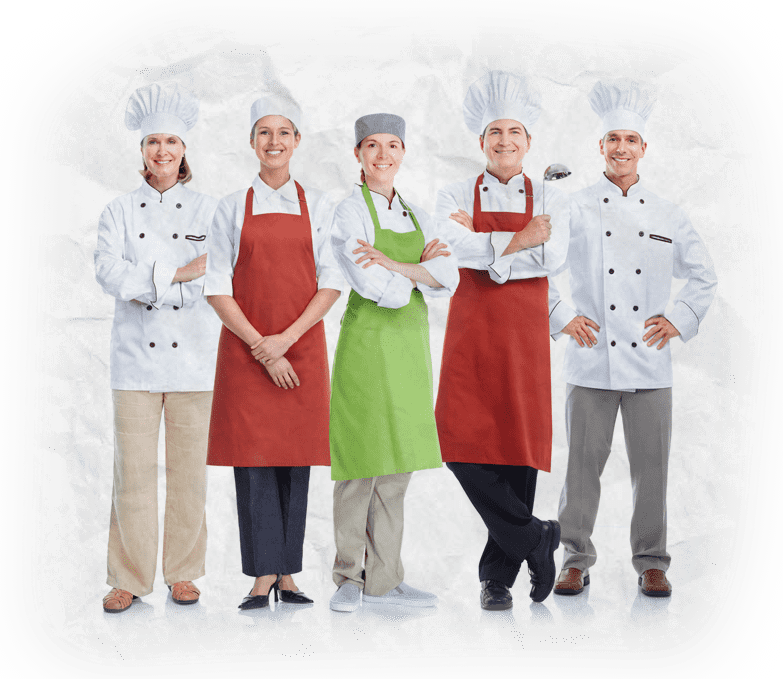 By providing you with a set of solutions of all kind, we can partner with you to make your restaurant to stand out, increase your guests database, and reach out to them more and better than the restaurant next door, either through Social Media, Email Marketing, and several other ways. We’ve been there. We’ve worked with many restaurants on different stages of their branding and marketing, and partnered with them as their trusted marketing advisor to help them reach that “next level” only the big chains were able to, for a fraction of what they invest. Alvaro is a marketing and branding professional with over 25 years in the industry. Since his early college days, he has been involved in mass media as a TV and Radio personality, in Print media as founder of several magazines, and in the Marketing industry, as founder DM Agency, The Foodie Agency’s bigger sister. 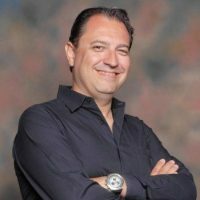 Alvaro is member of several non-profit, business networks, and marketing/advertising organizations, and is a speaker in several Digital Marketing shows and seminars. He manages The Agency’s teams in the U.S. and South America, and oversees all projects in the company. Contact DM Agency now. Let’s take your brand to the next level.